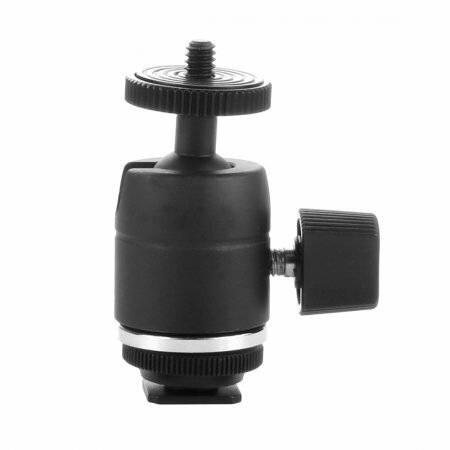 Professional Tripod Ball Head Camera Ballhead,High Quality! 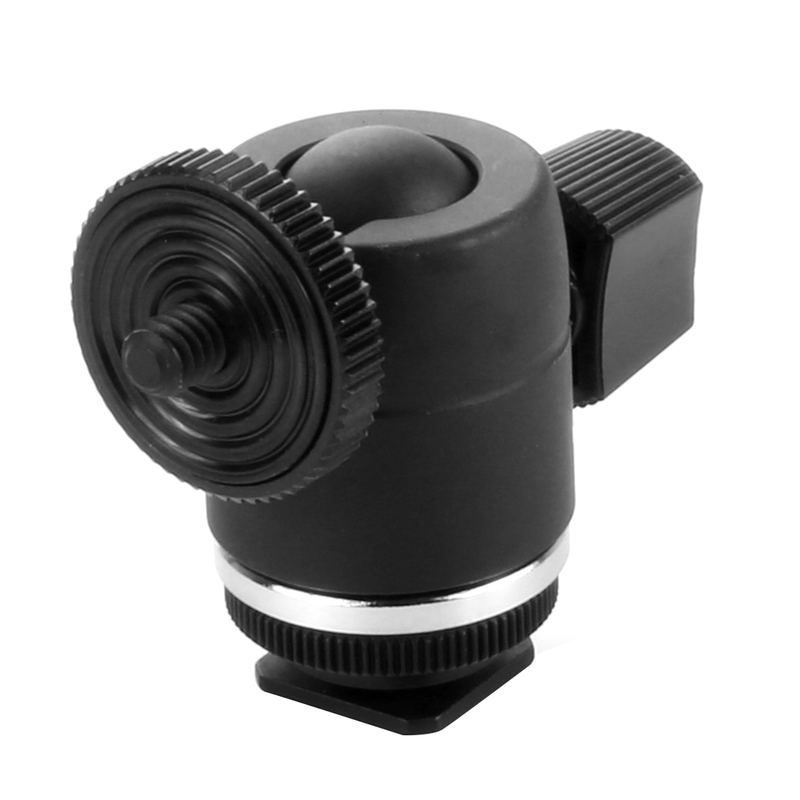 positive to the touch and allows for exact camera positioning. It's simply professional and affordable. 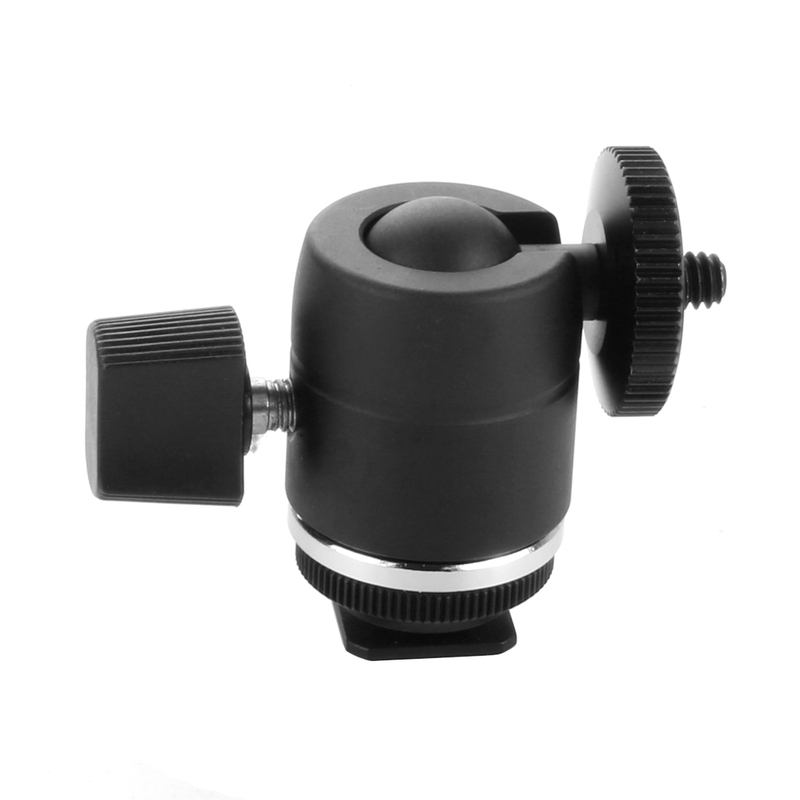 360-degree Panning: Accurate panoramas can easily be stitched together using the graduated panning scale. 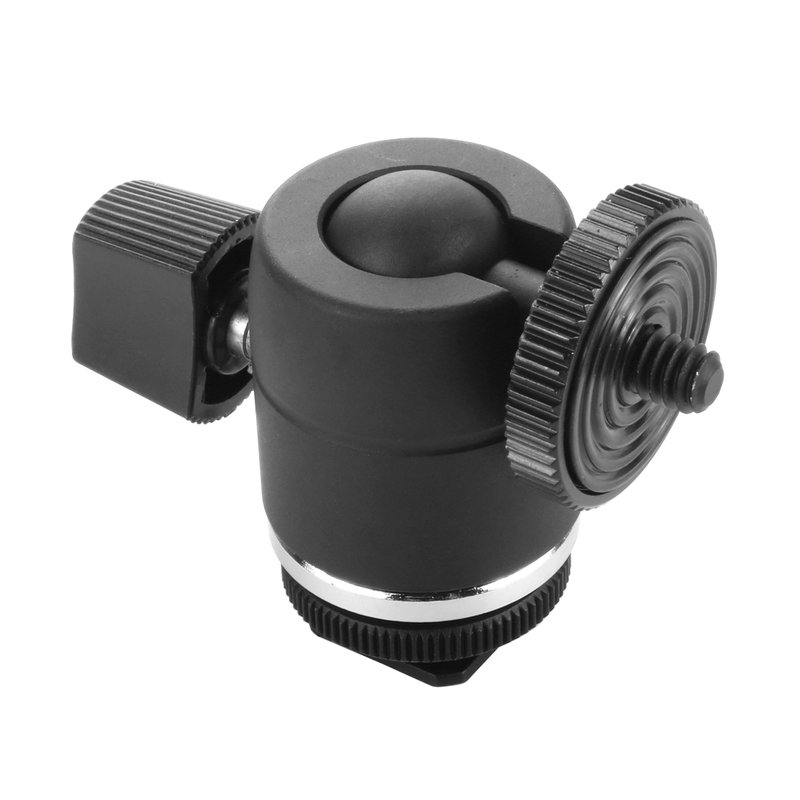 Pan movements can be securely locked in place with the pan lock knob. 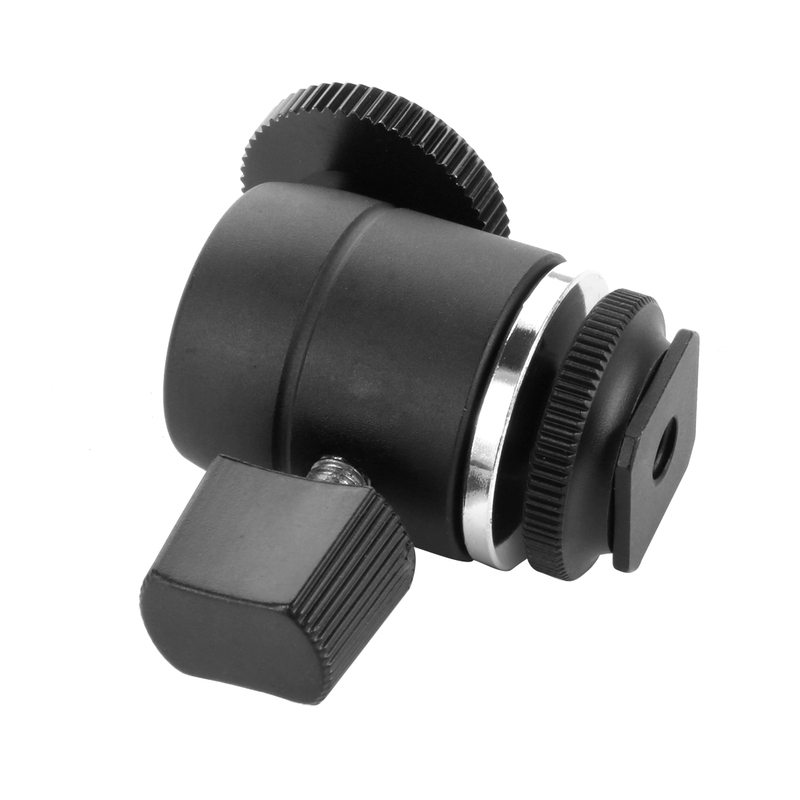 Locking and Drag Control: The locking knob and the drag adjustment are separated to avoid accidental improper usage. 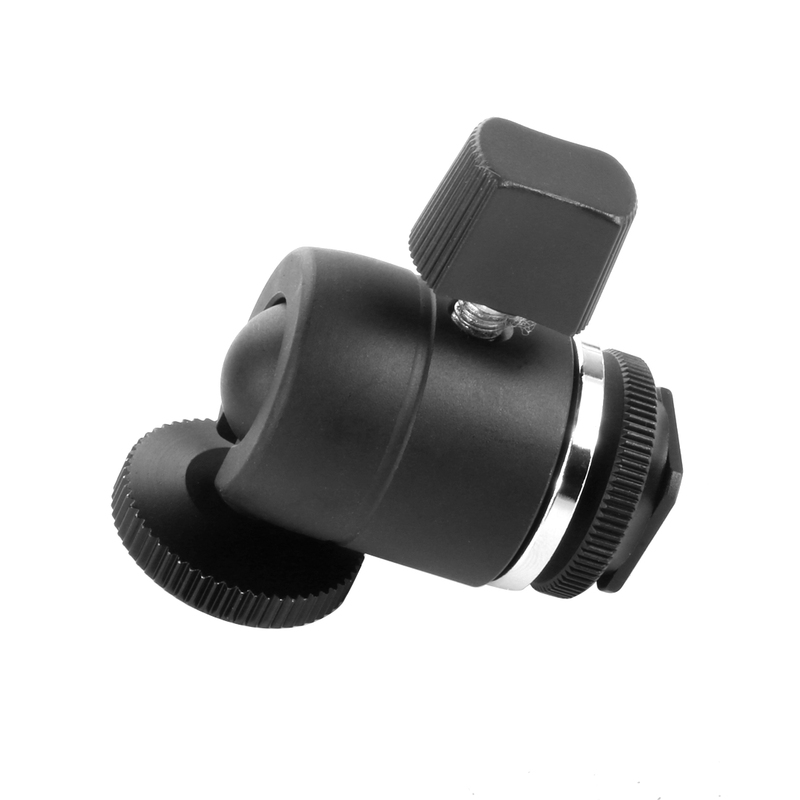 Simple design and compact size, convenient to carry with you, also the price is very cost-effective. Small thing, great role.